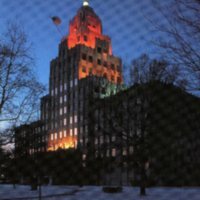 Photo of the Wooden Shoe Restaurant. 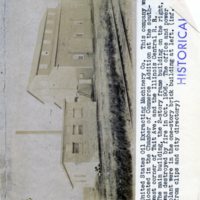 Photos of Couple married at the Wooden Shoe. 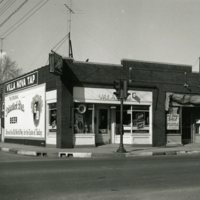 Photograph of Wooden Shoe Restaurant located at 241 E. Main Street. 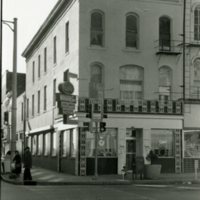 Merged with Greider's Café in 1962. Photographs of couple being married at the Wooden Shoe. 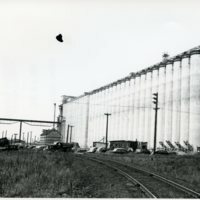 Photo of the Washburn and Wheeler Shaft Co. 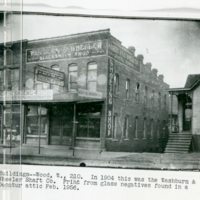 Photograph of the Washburn and Wheeler Shaft Co., 210 W. Wood Street., taken in 1904. Print from glass negatives found in a Decatur attic Feb. 1956. Tags: 1904, 210 W. Wood St., Blacksmith Shop, Buggy Repairs, Buildings, Business, Glass Negative, Horse Shoeing, Photo File: Business, Washburn & Wheeler Shaft Co. 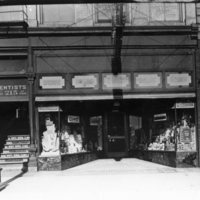 Photograph of the Walgreen Drug Store located at 215 N. Water Street, Decatur, IL. White Dental Clinic was upstairs. 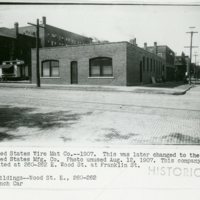 Photos of United States Wire Mat Co. 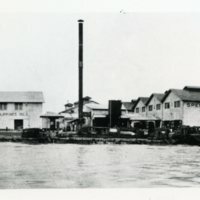 Tags: 260-262 E. Wood St., Buildings, Business, Decatur IL., Franklin St., Manufacturing, Photo File: Business, Pratt Kansas, U. S. Manufacturing Co., U.S. Wire Mat Co.
Photo of United States Oil Extracting Machinery Co. Tags: Buildings, Business, Decatur IL., Illinois Central R. R., Manufacturing, Oil Extracting Co., Photo File: Business, SW Corner Tait, U. S. Oil Extracting Machinery Co. 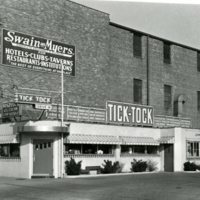 Photograph of the Tick-Tock Drive In Restaurant located at 540 N. Main Street, Decatur, IL.